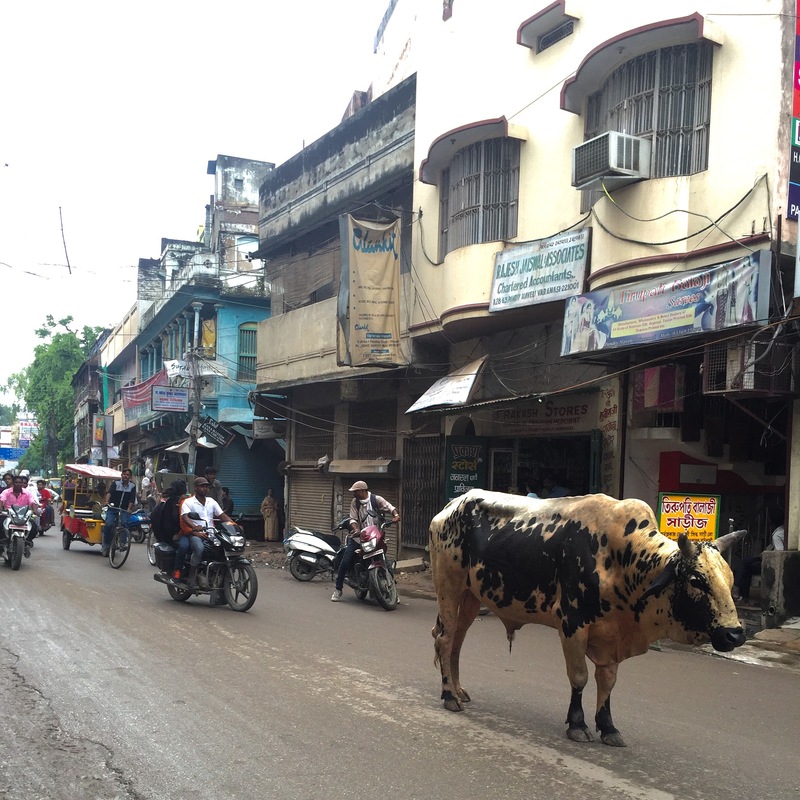 The last three weeks have been dense with travel, adventure, and challenges moving around Northern India. I’ve been traveling with a little over a dozen people moving cities every one to two nights. We all arrived in New Delhi and made our way west towards Jaiselmer, a town about 120km from the Pakistani border. 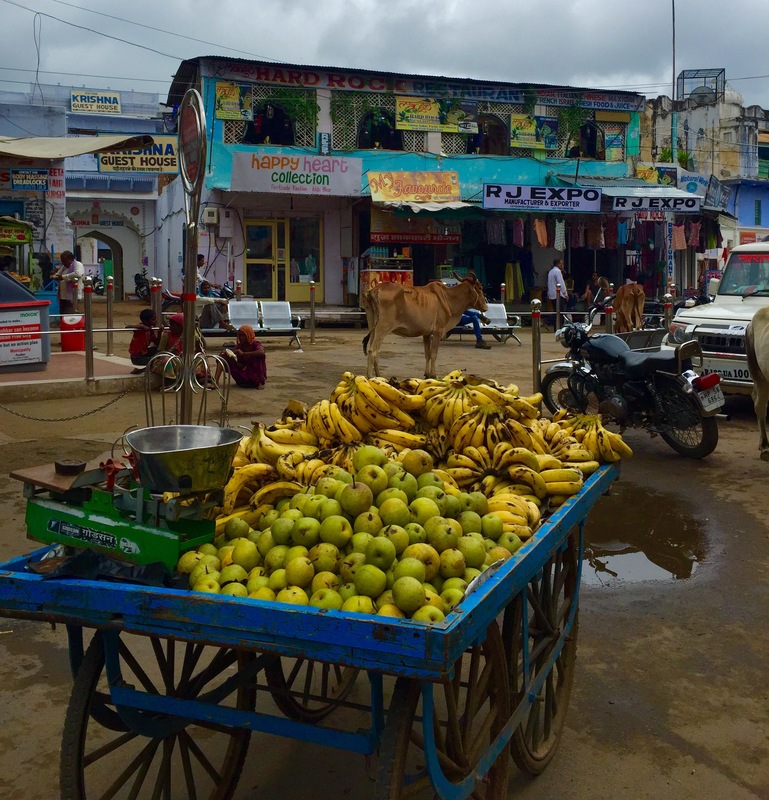 From Jaiselmer we visited Udaipur, Jodhpur, Pushkar, Jaipur, Bharatpur, Agra, and Varanasi then circling back to New Delhi where some of us made our way to the south. More to come on that later. There’s an endless list of sights and experiences but these are the five major take aways I’ve had from three weeks traveling in the north. Some of these can apply to the south but I’ve discovered them during my northern excursion. Cows rule the road. In India cows are sacred. They provide nourishment through their milk, fuel and fertilizer through their dung, and medicine from their urine. It is illegal to hit a cow on the road. You will be fined or jailed if you cannot pay the fine. This means that driving is more like a real life version of MarioKart in the farm level. 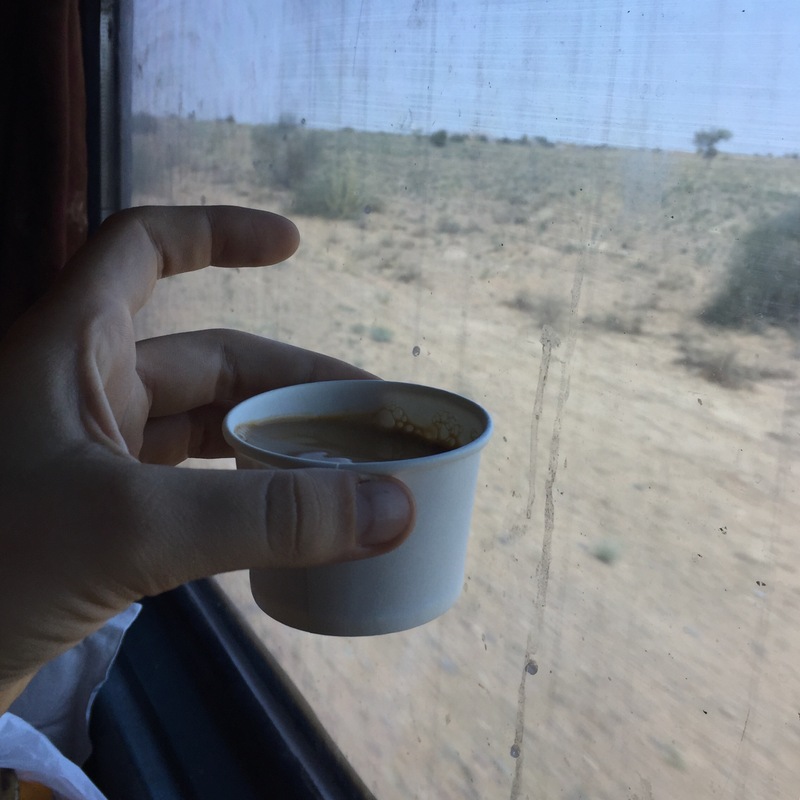 Chai Tea is best on overnight sleeper trains. One method of transport we’ve taken has been overnight sleeper trains. So far I’ve had three 12+ hour journeys. The trains have several bunks stacked with sheets, a blanket and a pillow. We’ve had first class tickets but they are still cramped. The toilets are mere holes in the floor that empty onto the tracks. On the trains there are limited drink and food options but every thirty minutes or so a chai man comes through the cars yelling. “Chai? Chai? Chai?” He serves a hot tea for 10 rupees or $0.12. It comes in a cup the size of a shot but it’s packed with flavor and deliciousness. I usually have two or three throughout the journey. It is possible to have too much curry but McDonald’s and Krispy Kreme are not too far. The food is amazing here but very different than what I’m used too. 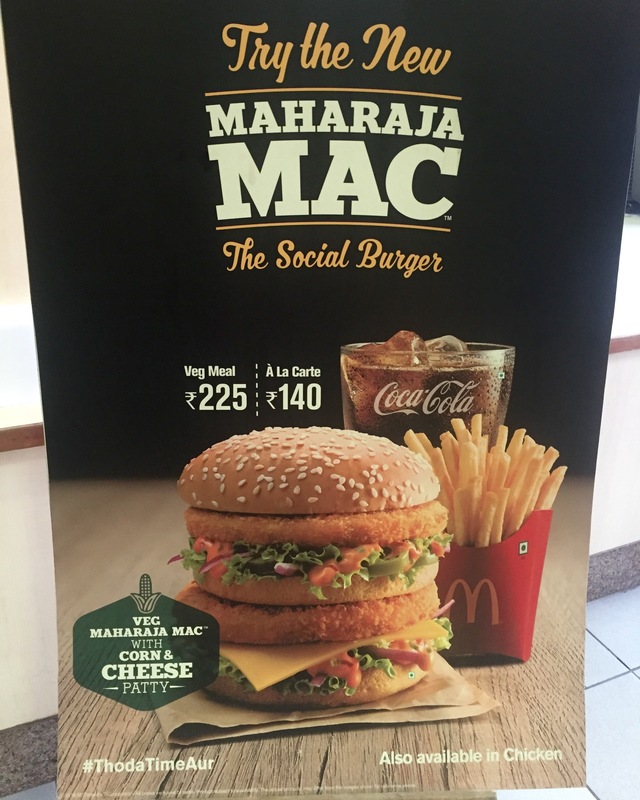 Sometimes it’s nice to taste a little bit of home a la McDonald’s-with and Indian twist of course. Yes the fries taste exactly the same. 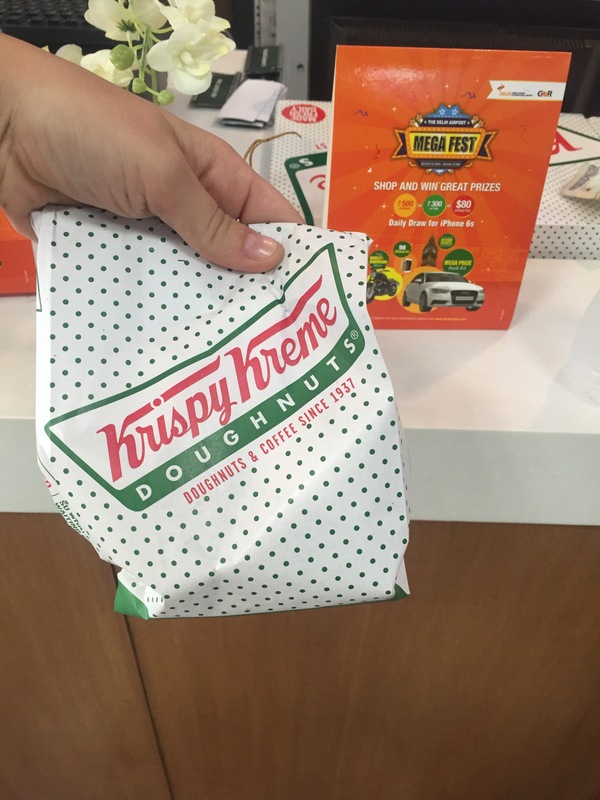 I found Krispy Kreme at the airport which was just as sweet and made me feel awful thirty minutes later..just like in the States. Never settle for the first price offered, even for something assumed to be a fixed price. 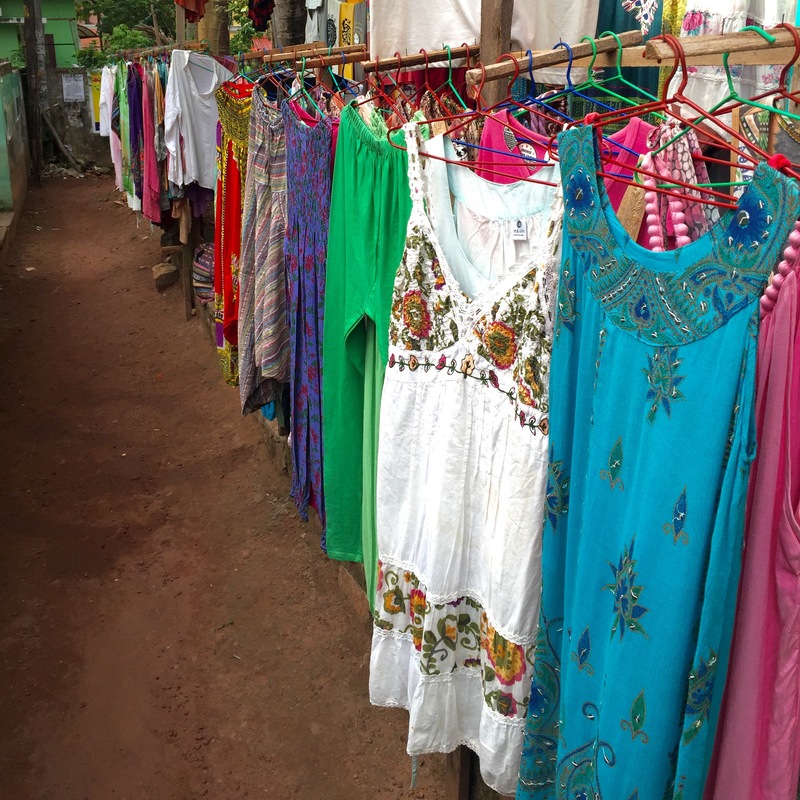 It’s known that you have to haggle sometimes for things in small stores, but I learned two weeks in that even things like minutes and data for my Indian cell phone aren’t straight forward. The first two weeks I was being charged double the actual price for minutes and data until a man at a shop near the Taj Mahal kindly informed me I was over paying. It’s safe to assume the first price you hear is negotiable or you’re being up sold from the market price. New Delhi has even more buzz and chaos than midtown Manhattan. 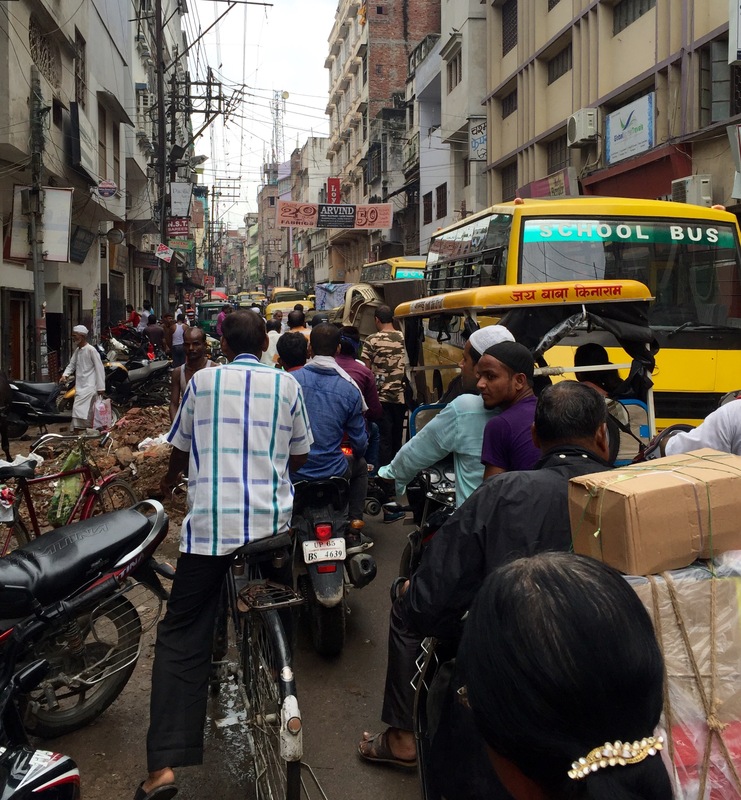 Northern India, especially Delhi , is hectic. Thenpeople, traffic , and pollution are dense. There’s a buzz and chaos that I have only ever experienced in midtown Manhattan during rush hour- but it’s all the time in India. Traffic knows no bounds. It’s exhausting, exciting, frightening, and exhilarating all at the same time and I love it.